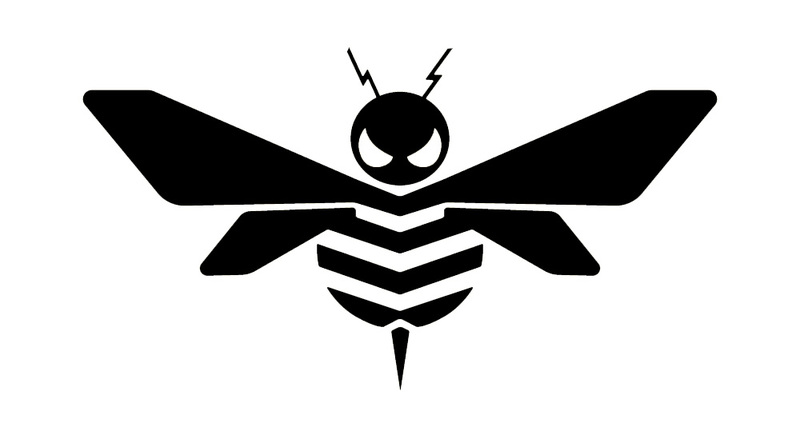 Be sure to check out our Bumblebee project page for more information and some unused variations of the logo!  How does a small design firm in Southeast Ohio end up working on a major motion picture? This logo became the victim of a process that many graphic designers come to experience in their careers. Over the years, it was ripped off and repurposed multiple times without credit or payment. From rappers to clip art pages, this little guy found itself in a variety of places around the world. Having your designs spread near and far may sound good by itself, we all like exposure. But being ripped off aside, when attribution is stripped it can prevent a designer from connecting with new clients. So when a client does track down the designer of an old logo they like, you don’t want to miss that call. You never know what could happen. 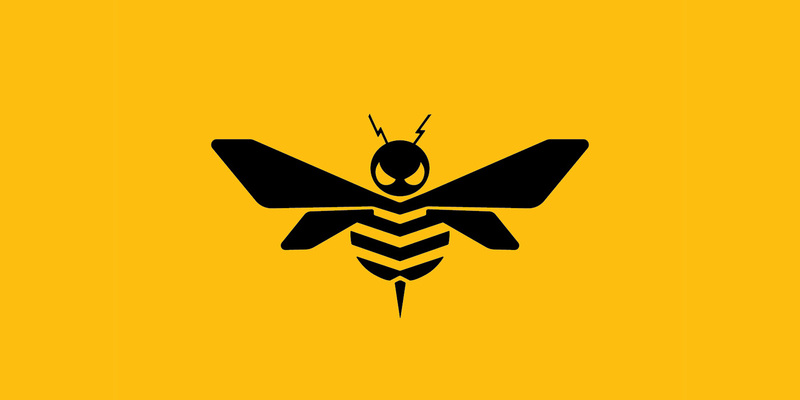 In early 2017, Tim received an email from someone in California asking if they could buy the old bee logo. Tim couldn’t sell the original but offered to make a new variation. 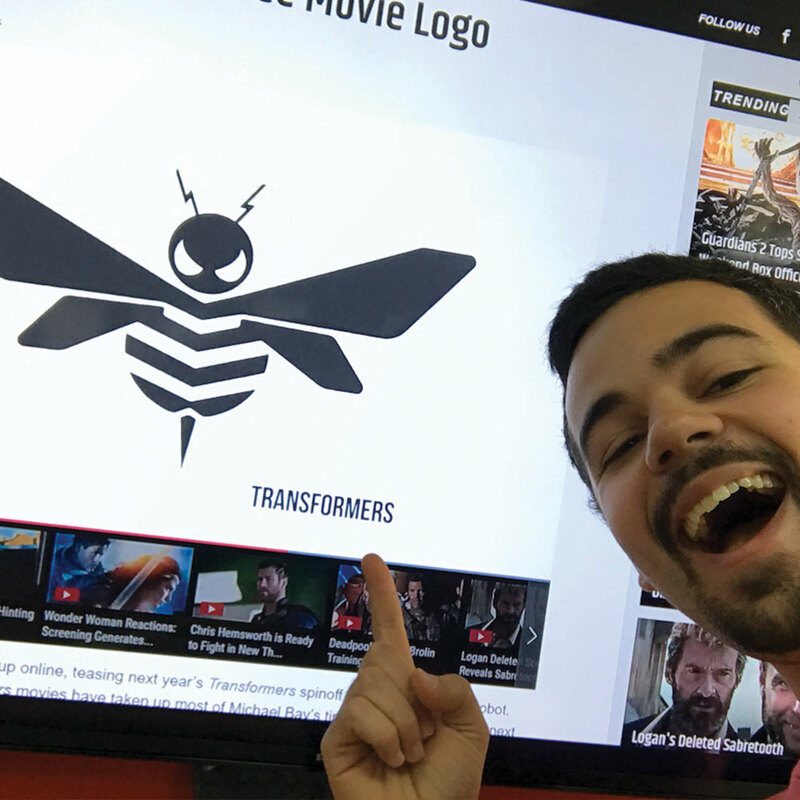 All Tim knew at the time was that someone in California wanted a bumblebee logo for a project. When he sent out the final invoice, we found out that this project was actually for Paramount Pictures. 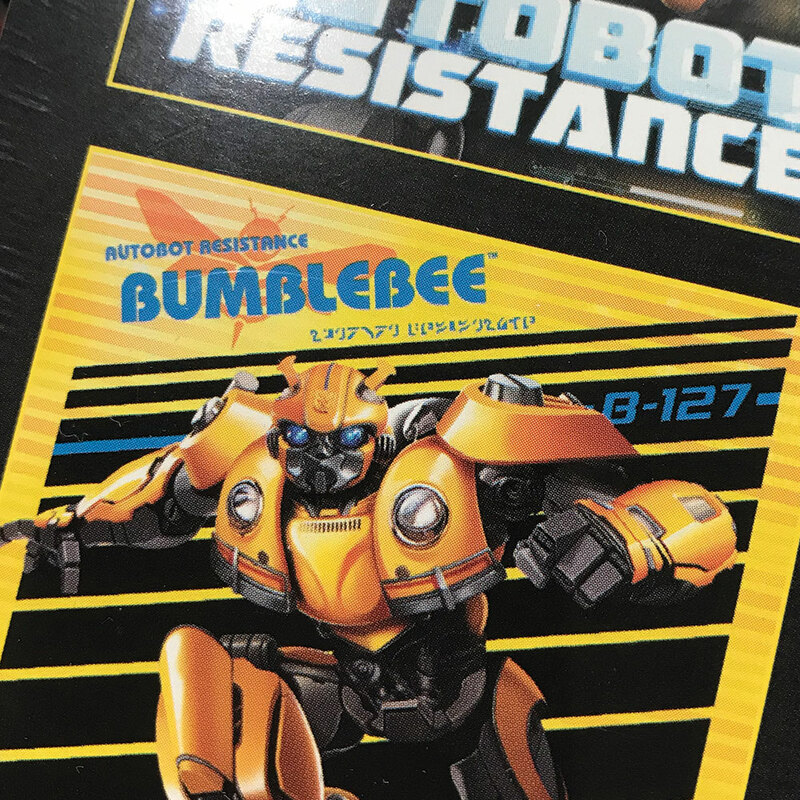 As a huge Transformers (think, more classic Transformers) fan, Tim correctly guessed that this project was for the upcoming Bumblebee movie. Sure enough, this contact in California ended up being one of the art directors for Bumblebee. She made Tim sign an NDA, so we couldn’t say anything about this whole thing until very recently. Keeping the secret was REALLY hard to do as news outlets started buzzing when Hasbro submitted a trademark for the logo. 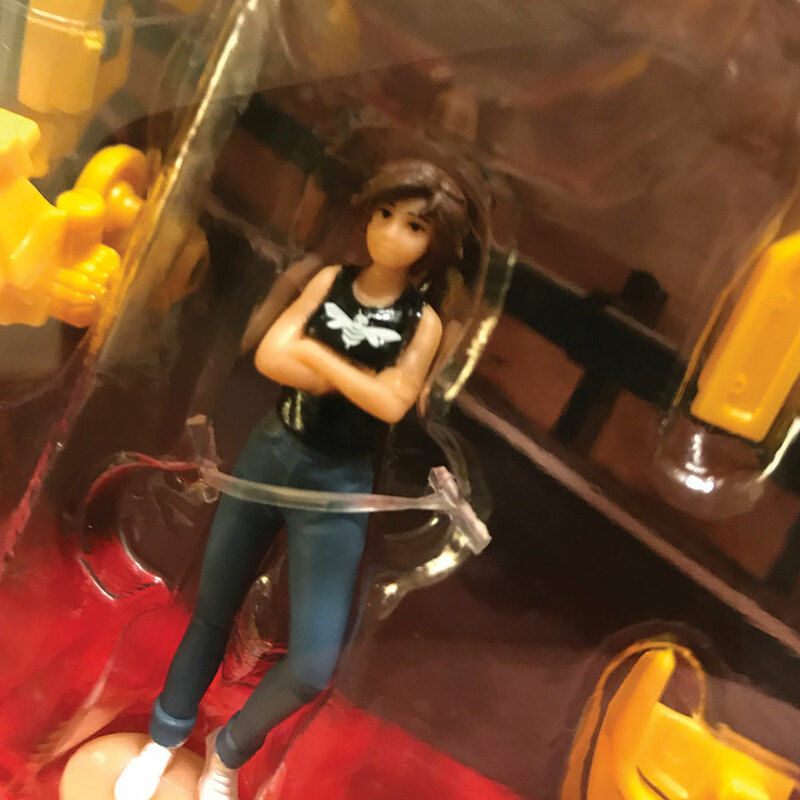 The secret continued as we started to see the logo appear on toys, shirts, and more. Back when Tim made the logo, the art director wasn’t sure exactly where and how they would use it, so each new place we saw it made us geek out. When Tim saw it go live on Transformers forums he thought it would get ripped to pieces. Obviously his fears were unfounded. We watched it spread around the internet and appear on everything from posters to apparel and toys. Finally seeing it used in the credits of the movie was the icing on the cake. All this from an old design with an agitating propensity for getting ripped off! We’re super happy that Tim got to create something for Hasbro/Paramount in the Transformers universe. Having grown up watching Transformers and Beast Wars, creating this logo was an honor. Yes I cried when Dinobot died… you would too. It all goes to show, don’t ignore random emails from California! P.S. — If you haven’t kept up with the somewhat-saturated Transformers franchise, Bumblebee is a sort of prequel/soft reboot that works to rein the cinematic universe in a bit. 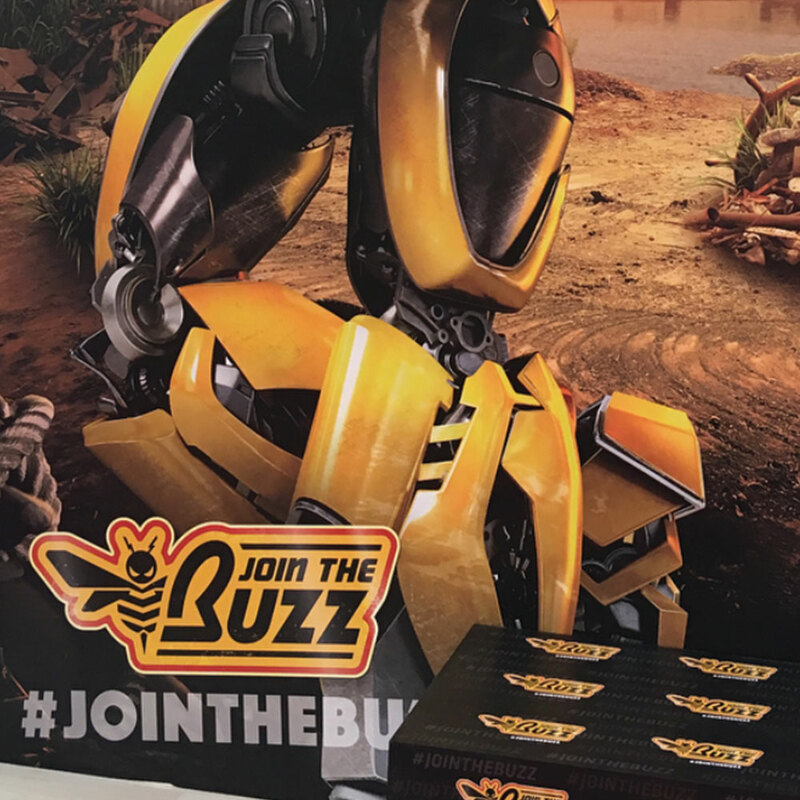 The Bumblebee logo is property of Hasbro.